Welcome, thanks for stopping by the latest edition of The Disney Wordless Wednesday Blog Hop here at Focused on the Magic.com where each week we gather to blog hop, link up and share our #DisneySide Wordless Wednesday or Almost Wordless Wednesday Disney related picture posts. 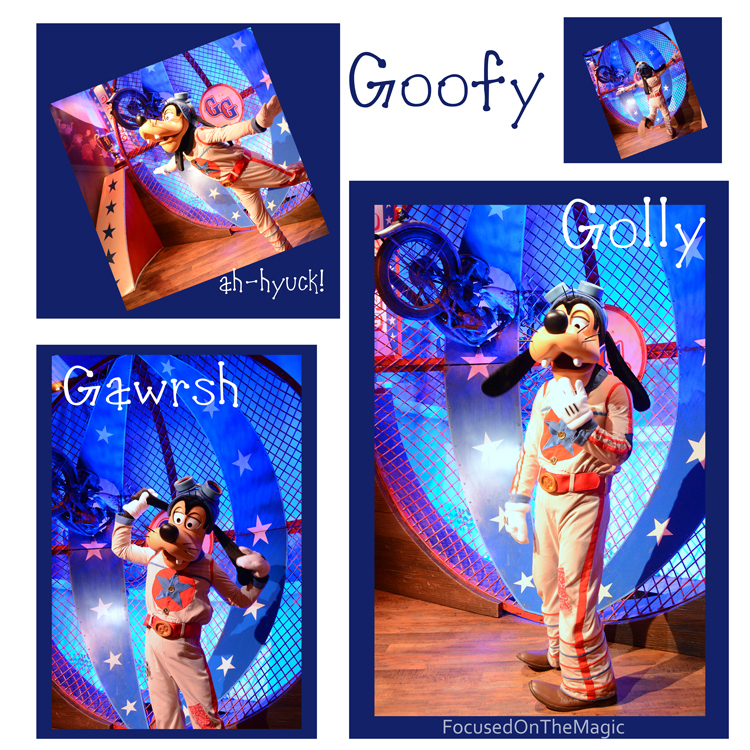 One of my favorite Disney characters, Goofy is celebrating his birthday today. Here he is as the Great Goofini under the Big Top in Walt Disney World's Magic Kingdom. Happy Birthday, Goofy!! ah-hyuck! hoo hoo hoo hoo! Goofy first appeared in Mickey's Revue in 1932. Golly, that was a long time ago. He didn't get the name Goofy until 1934 when he became a regular member of the gang. Now it's time to link up your Disney photos and hop with us. We have a theme each week that you can follow along with if you'd like and your links can be from your blog, Instagram, Flickr, Twitter, Tumblr or SmugMug. You get the idea. Hop around and get to know everyone linked up. People will be more likely to visit your blog if you visit and comment on theirs. 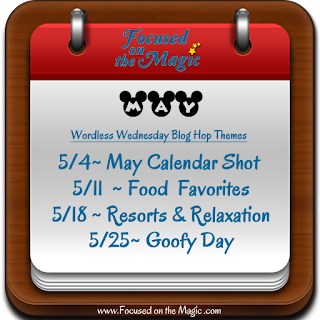 Themes for the month can be found on The Disney Wordless Wednesday Blog Hop Information page. 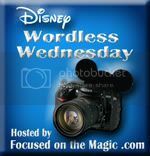 Follow Deb, Focused on the Magic's board Disney Wordless Wednesday Blog Hop on Pinterest. The great success of this hop is because you! Thank you!